The National Mirror is a daily newspaper published in Nigeria. We bring you the latest breaking, sports, business, health, entertainment news and more. 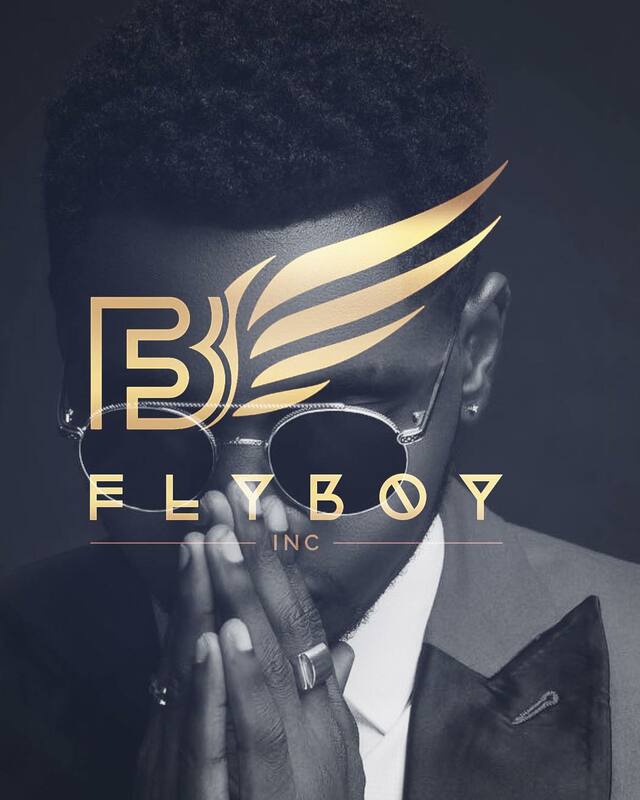 Nigerian Pop Star, Kiss Daniel, has confirmed his departure from G-Worldwide and only within a day hasKiss Daniel has officially unveiled his own record label – Flyboy INC. Kiss Daniel was signed to G-Worldwide Entertainment in 2013. He released hit singles such as ‘Woju’, ‘Laye’, ‘Good Time’, and ‘Mama’, among others. Following his exit from G-Worldwide Entertainment, He will operate as both frontline act and C.E.O of the label. Copyright © 2019 National Mirror Online.